Community gardens are a great way to meet your neighbours and grow fresh produce. 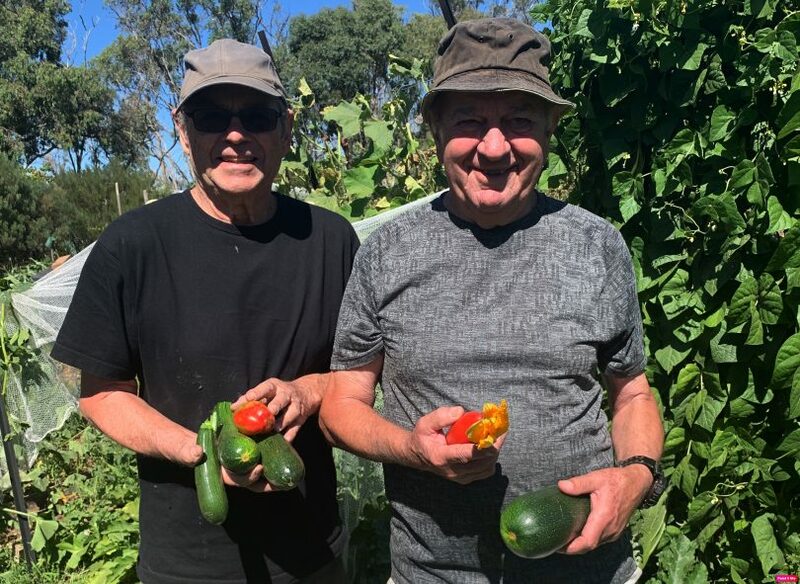 If you’ve ever walked or driven by a lush green garden sitting in the middle of a neighbourhood or park and looked in awe at the flowering zucchini plants and well-tended tomato vines, there’s a good chance it’s one of twelve community gardens nestled in amongst our bush capital. The Gardens operate under the Canberra Organic Growers Society (COGS), a not-for-profit organisation run by a voluntary committee and are currently located at Charnwood, Crace, Cook, Cotter, Dickson, Erindale, Holder, Kaleen, Kambah, Mitchell, Oaks Estate and O’Connor. Since its establishment in 2001, people have gathered at the Cook Community Gardens to not only cultivate and grow their own produce but to learn and connect with others in their neighbourhood. Garden convener and member Peter Weddell said with around 50 plots at the garden, it is a “wonderful way to bring people together”. Community gardens offer people and the community many benefits. They provide opportunities for recreational gardening, support living sustainably in an urban environment by fostering composting and water usage techniques, and they contribute to social and community development. We live in an era that for many of us, our neighbours are strangers. Community gardens bring people who live nearby together, provide the opportunity to meet, work beside, and even form friendships with people who might live down the street, but who you might never have met otherwise. Don’t advertise it. The ACT Government will sell the block to developers if you do! Great to have a plot at the Cook Community Garden.